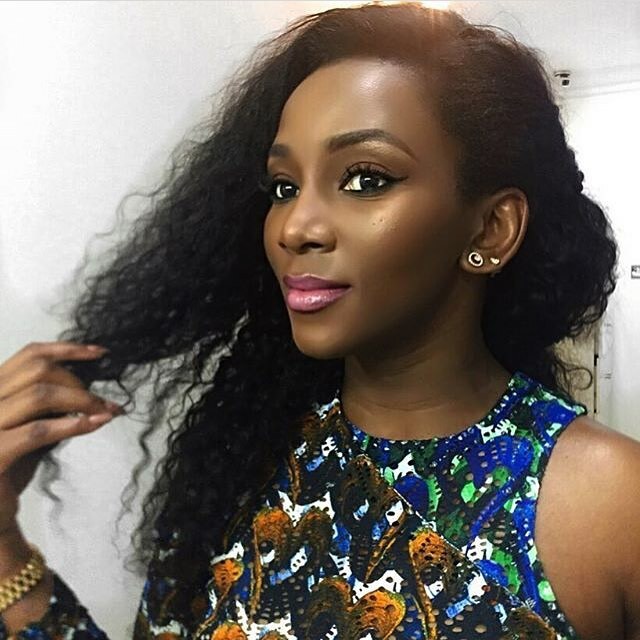 Congratulations are in order for Miss Genevieve Nnaji on her directorial debut ‘Lionheart’ which will premiere at the Toronto International Film Festival(TIFF). She is handsdown one of the biggest actresses in Nigeria, Africa as a continent, and her work has garnered global recognition. ‘Lionheart’, a film set in Southeast Nigeria, tells the story of a young woman, Adaeze Obiagu (Nnaji), who becomes hampered with the responsibility of running her sick father played by veterean actor, Pete Edochie business under the suffocating supervision of an intensely crude and eccentric uncle portrayed by Nkem Owoh. It is one of the most star-studded Nollywood films of the year and will have other veterans like Kalu Egbui Ikeagwu, Onyeka Onwenu, Kanyayo O. Kanayo, Steve Eboh, Chika Okpala and many more who will be starring alongside Nnaji, Edochie, and Owoh. 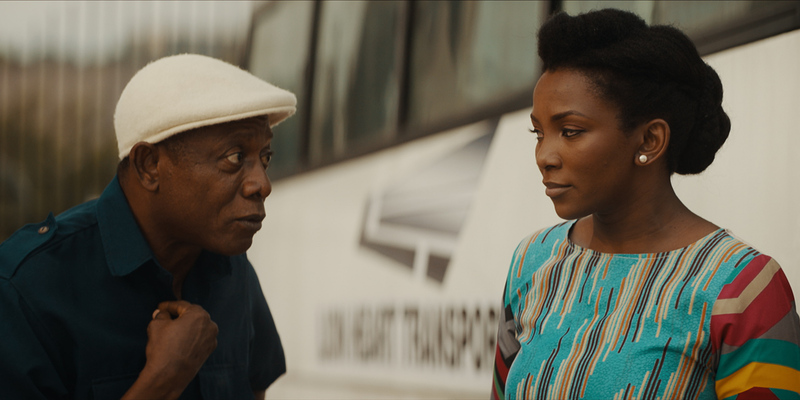 No official Nigerian release date has been announced, but you can watch the trailer below.